The Argyll and Sutherland Highlanders of Canada (Princess Louise’s) is a Canadian Army Reserve infantry battalion with a storied past, a proud present, and a bright future. Its home since it was raised in 1903 has been the Major John Weir Foote VC Armouries in Hamilton, Ontario. 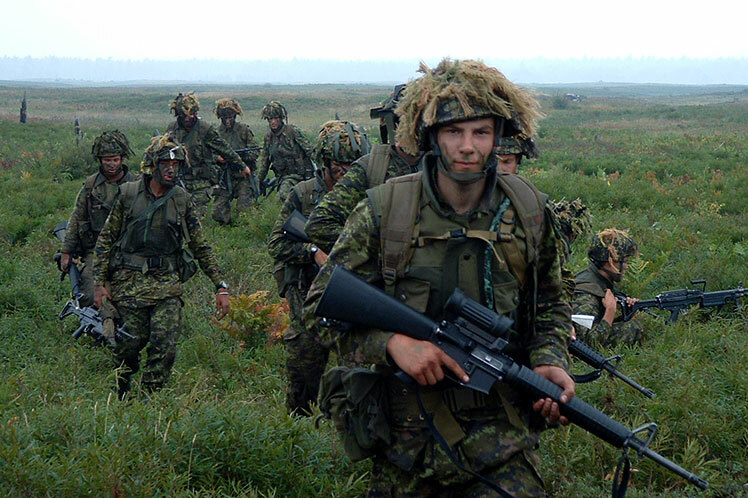 The Regiment fought with distinction in Canada’s major 20th-century wars, earning 34 battle honours. 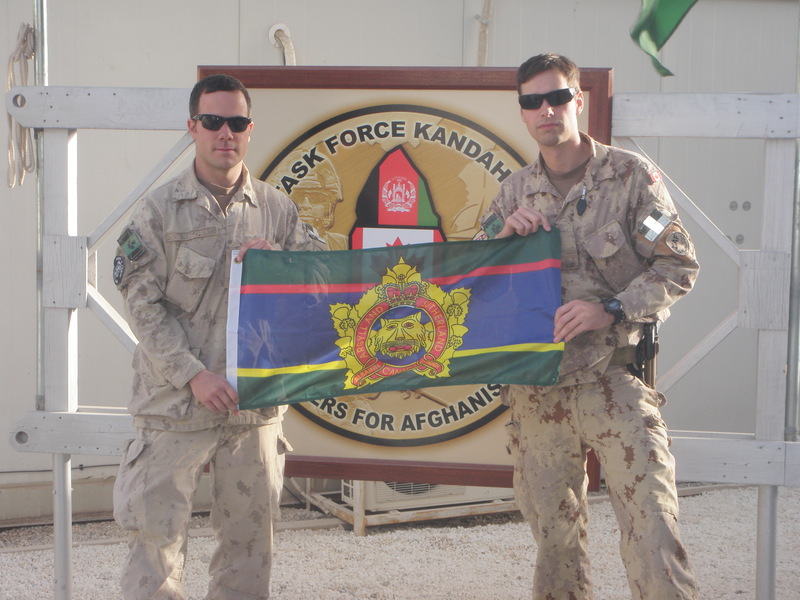 Since the 1990s, more than 130 Argylls have served overseas on Canadian military operations, including Cyprus, Bosnia and other parts of the former Republic of Yugoslavia, Sudan, and Afghanistan. Some Argylls may well be deployed overseas today. 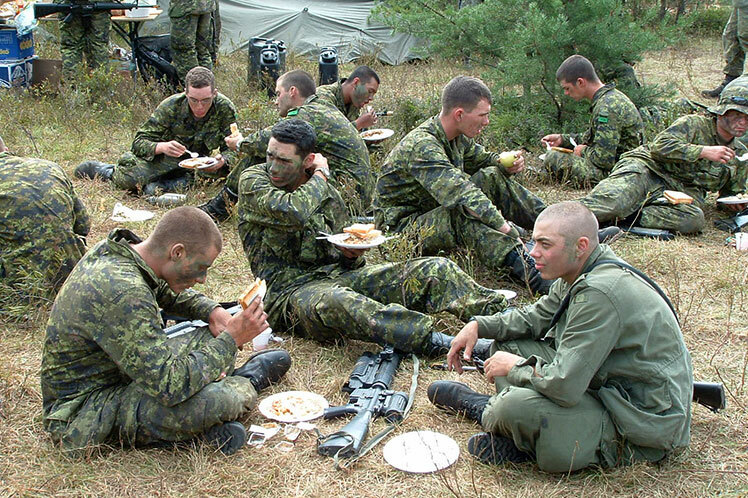 While reserve service is a part-time vocation, reservists may volunteer for full-time deployments, and in the event of an emergency such as a war or invasion, they may be required to serve full time in Canada or overseas. 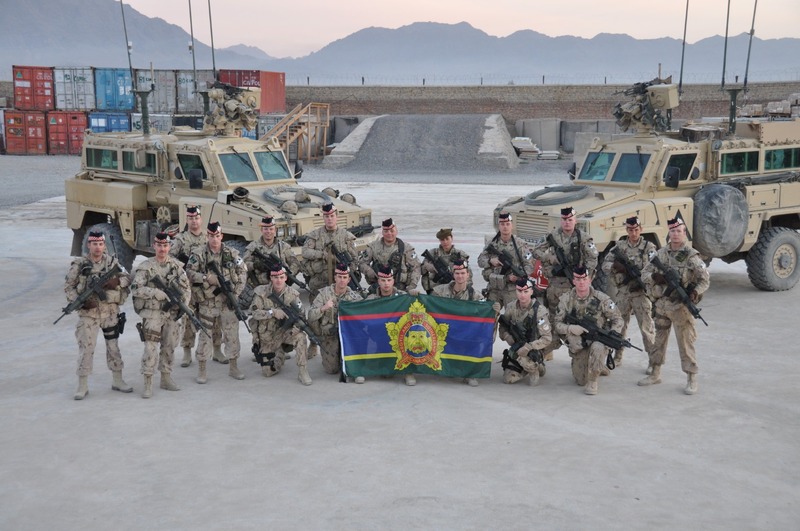 In 2013, the Regiment received its 35th battle honour, Afghanistan, in recognition of its contribution to that campaign. The infantry’s job is “to close with and destroy the enemy, by day or by night, regardless of weather, season or terrain.” While this is no easy task, the Regiment is well equipped, and its soldiers train to the very highest standard, are mentally and physically robust, and are fiercely proud of their Regiment. As infantry soldiers, Argylls must think on their feet, react and interact, use their initiative, and play multiple roles – sometimes a police officer, most other times a soldier in the classic sense. 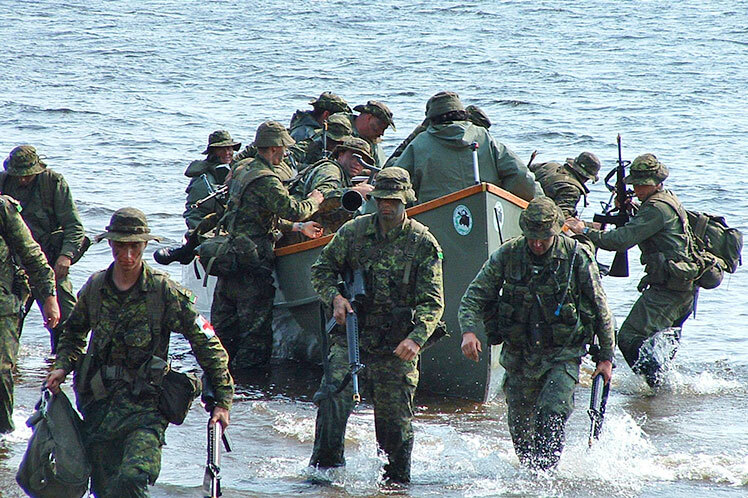 Argylls are also rebuilders and healers, deploying in the wake of hurricanes, floods, and earthquakes to bring medicine, food, and hope to those affected. Read more about infantry soldiers. 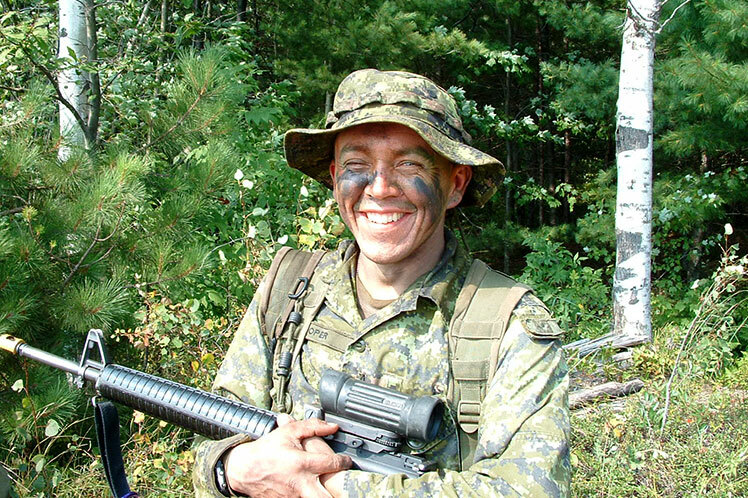 Argyll recruits begin their military careers with basic training, learning the core skills and knowledge they need to succeed in a military environment. Training emphasizes basic military skills, weapons handling, first aid, and ethical values. Physical fitness is an integral component of military service, so a large part of the course is focused on fitness training. 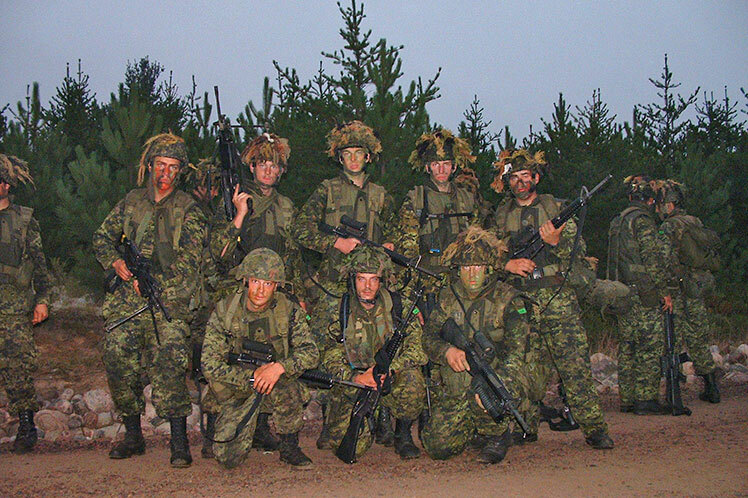 Following graduation, Argylls continue to develop their soldierly skills, advancing to handle heavier weapons like machine guns, anti-tank weapons and grenades, and learning communications, camouflage, fieldcraft, moving and fighting by day and night, reconnaissance and other patrolling, and digging in. Moreover, individual training quickly escalates into collective training by section, platoon, and company, culminating in the all-arms battle group in the deliberate attack, advance to contact, quick attack, fighting patrols, defensive operations, and domestic operations. Ongoing training continually sharpens the Regiment’s infantry skills, keeping it and its members mission ready. 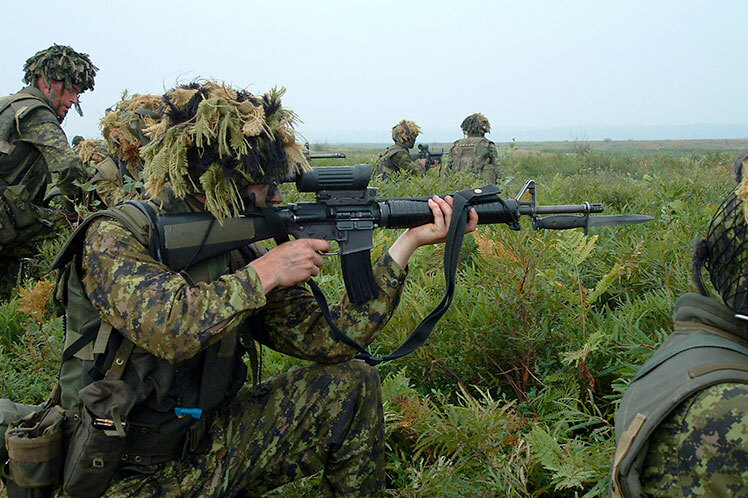 All training places a strong emphasis on live-fire tactical exercises at the section, platoon and company level, providing Argylls with outstanding, realistic, and exciting training in field operations. 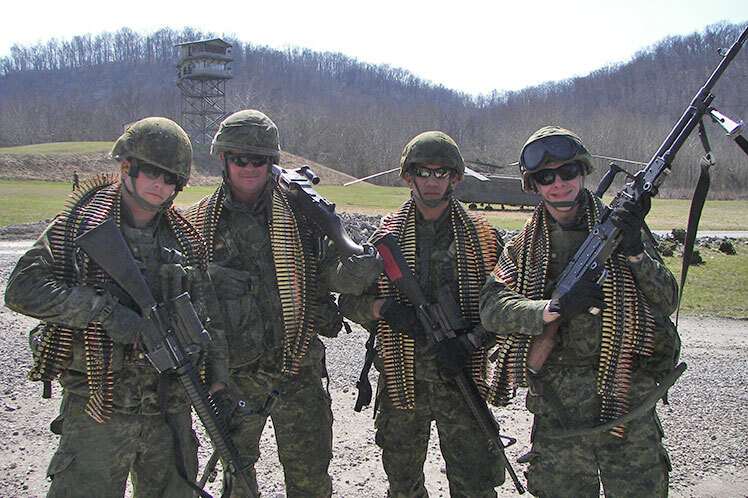 One weekend per month at large training areas such CFTA Meaford, CFB Borden, and CFB Petawawa, and at the Armouries. 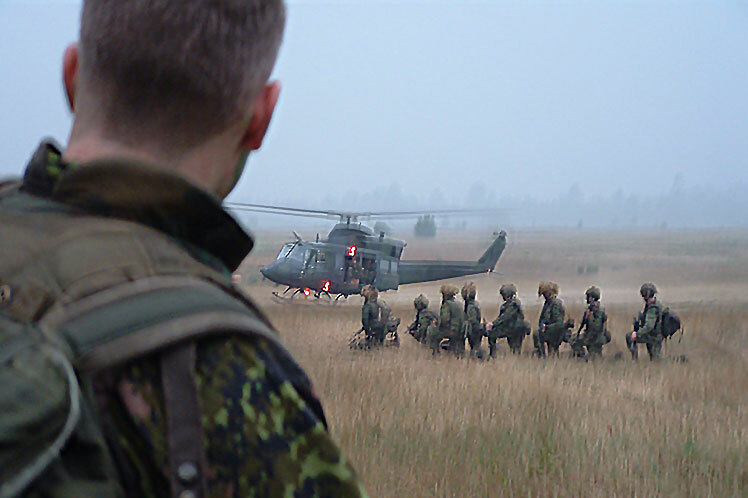 Annual training culminates in a one- to two-week-long large-scale field training exercise with other units, such as armoured and artillery units. 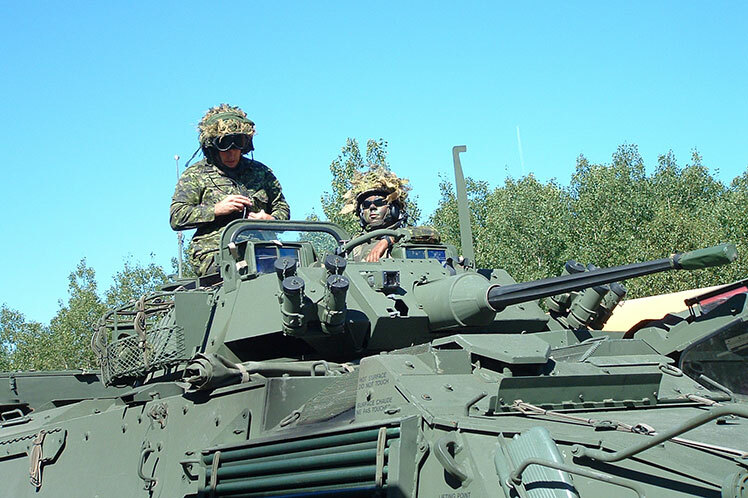 Recent 4th Canadian Division exercises saw Argylls training hard in offensive operations in the Arctic and at CFB Petawawa, and conducting domestic-operations training in the Welland Canal area. The members of the Pipes and Drums are fully committed to the Regiment and its role in the Army Reserve. Garrison duties include playing for battalion parades and other unit ceremonial events, playing in all regimental messes at formal dinners, piping the Commanding Officer into his mess following dismissal, and piping in the accused at orders parades. Moreover, most members actively participate in field-training exercises. Read more at the following links. Developing leaders and broadening the skills and experience of its soldiers is a high priority for the Regiment. Soldiers who excel attend specialty-skills courses for roles such as parachutist, recce patrolman, machine gunner, anti-tank gunner, signals operator, and driver. The Regiment selects Argylls with strong leadership potential to attend promotion qualification courses. With promotion comes the challenge of taking responsibility for those under command and the opportunity to exercise leadership skills. Few civilian jobs require the leadership and people management skills demanded by the Army. Even at the most junior levels – say the second-in-command of a rifle section of eight soldiers, a Master Corporal – being a leader is a demanding job that puts a young person in a position of responsibility for the tactical employment, welfare, and administration of seven other soldiers. Organizations want employees who are quick to grasp new ideas and techniques. 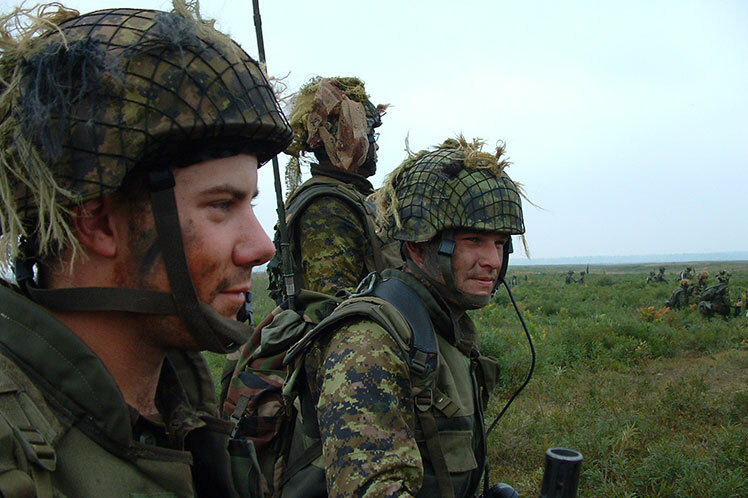 Reservist training and development specifically prepares Argylls for any challenge. Employers like people who get things done. Reservists are trained to take action no matter how difficult the task. Few jobs are as demanding as being in a real or simulated combat situation. Planning is vital to every military activity, so Argylls have plenty of experience with deciding how to achieve objectives as effectively as possible within time and resource constraints. Employers want staff who can resolve problems for them. Reservists learn how to look at a problem from all angles, taking into account the resources available, risk factors, and so on. Argylls have experience working in numerous teams as well as with people from all walks of life and cultures. Reservists also develop a whole range of practical skills, such as those related to health and safety. Weapons and parade drills advance their precision, coordination, and accuracy - useful skills if they use expensive machinery or technology in their civilian careers. On top of this, they learn military skills that enable them to routinely practice resourcefulness, perseverance, and the ability to improvise in unfamiliar or difficult circumstances. Argylls possess valued personal qualities such as reliability, integrity, and confidence.